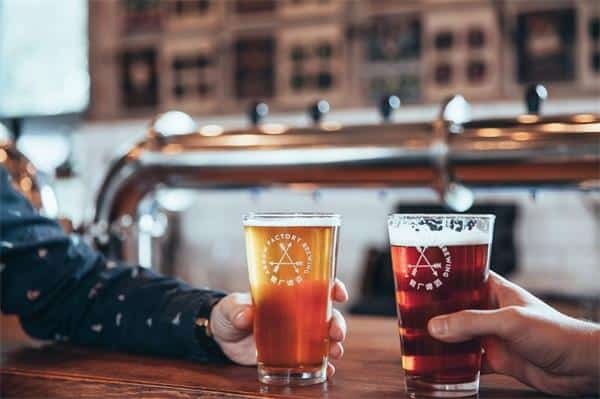 From Europe and the United States to the domestic, craft beer as a new imported product has attracted the attention of many entrepreneurs and young consumers. 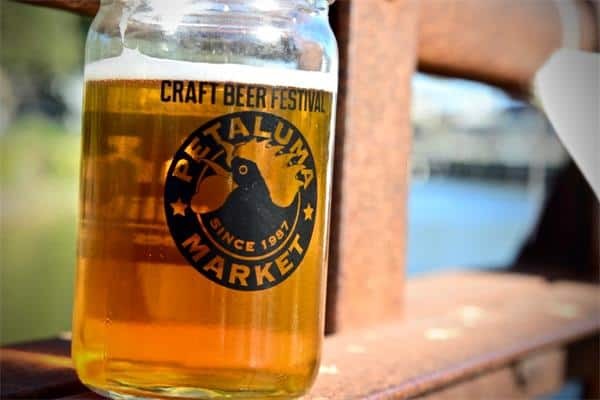 In America craft beer is poised to take a quarter of all beer sales.According to the national craft beer association, more than 25 million barrels of craft beer were sold in the United States in 2017, with sales of $26 billion.Compared with 170 million barrels of shipments and 110 billion dollars of sales in 2017, craft beer sales accounted for 14.7% of the national beer market and 23.4% of the national beer market. That means one out of every seven beers drunk in the United States is craft beer. 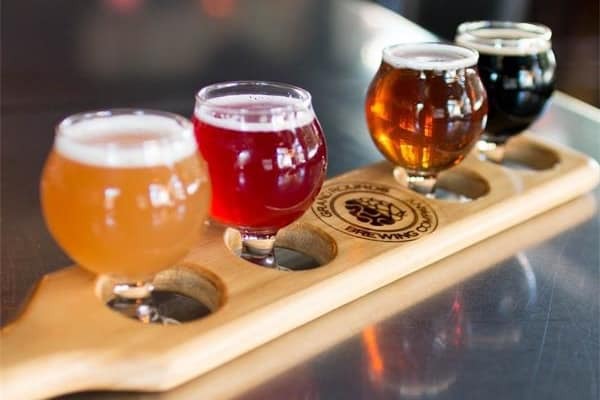 The rapid rise of craft beer in the us faces two big challenges in China: Chinese wallets and cultural incompatibility. Whether it’s snowflake, Qingdao, budweiser or the deadly usu, what ordinary Chinese people drink belongs to industrial beer. The biggest advantage of industrial beer is its low cost. High quality malt cost, industrial beer on the selection of rice, corn starch and malt fermentation mixture;Traditional brewed beer has a long fermentation time, so industrial beer shortens the fermentation cycle to improve the yield and efficiency.Traditional brewed beer has many yeasts and short shelf life. Industrial beer adopts filtration, sterilization and other technologies to reduce the yeast content to extend shelf life.Industrial production has brought lower cost raw materials, higher output and longer shelf life for beer, but at the same time it has lost the flavor and quality of beer.Traditional brewed beer versus industrial beer is like freshly squeezed juice versus juice drinks. Beer is an imported product in China. The low price is the key to the successful promotion and rapid popularity of industrial beer in China.But the higher cost of craft beer naturally leads to higher prices, which is the first challenge craft beer faces in the Chinese market.Just like juice infusion, juice drink and fresh juice, the cost is nearly ten times different without discussing the taste. The promotion of fresh juice and concentrated juice should be based on the growth of market consumption power. The same is true for beer. In addition to price, cultural customs are also a major factor that differentiates the Chinese and American craft beer markets. Where do americans drink craft beer?You can find craft beer on the bar counter in New York City, on the van at bardella-farmer’s market in Seattle, on supermarket shelves in small towns and on the menu in country pubs.According to the national craft beer association, there are more than 6,000 craft breweries in the United States, big and small. Going to a bar in the United States and eating hot pot in northeast China lu string, sichuan and chongqing is almost the same, is the first choice between friends to kill time, exchange feelings: promotion and salary to drink a glass, lovelorn divorce to drink a glass, nothing can also go to drink a cup.There are many barbecue stalls in northeast China, hot pot restaurants in sichuan and chongqing, and bars all over the country and countryside.In Denver, there are more than 300 craft beer bars, more than even McDonald’s restaurants.Naturally, the proliferation of bars has become the first channel for beer sales. Competition among bars, of course, requires more brands and flavors of beer for differentiation. These bars are the fermentation tanks for the development of craft beer culture in the United States. Bars attract customers more by wine, while restaurants attract customers more by food.In China, the industrial beer in beer market share of more than 99%, China resources snow, Qingdao beer, anheuser-busch inbev, carlsberg, yanjing beer, the five big carve up the market, and provide beer giant carved up the market condition is Chinese food and cooking techniques of diversity, beer has been as best supporting actor of ordinary Chinese social table, and how many the audience was blunt in a supporting role to see the performance. 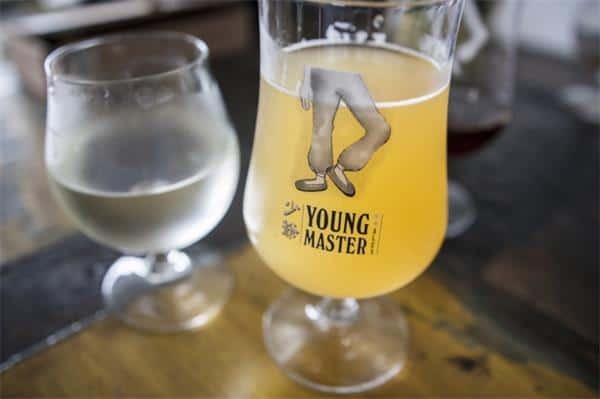 In China’s craft beer market, cultural differences not only bring channel disadvantages, but also cause a shortage of talents. The answer to this question contains an enticing opportunity. Most entrepreneurs in this industry prefer to take their time. They stick to the spirit and techniques of craftsmanship rather than making something that is popular.It’s also interesting and respectable to open bars, launch new products, and work hard in your own city to maintain the old shop-like, artisanal operation, which provides consumers with more diversified taste choices.But I still worry about them. 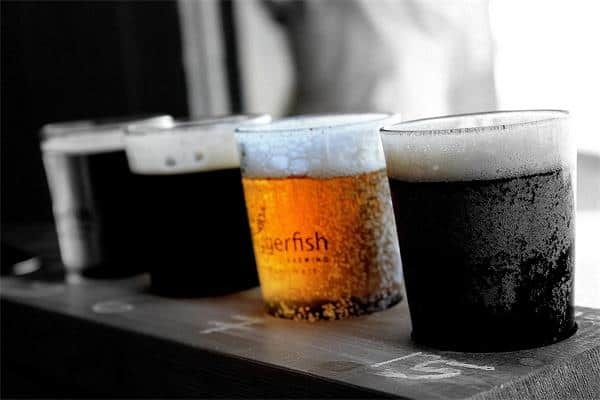 How many craft brewing brands can be stable and profitable in the market of a city? 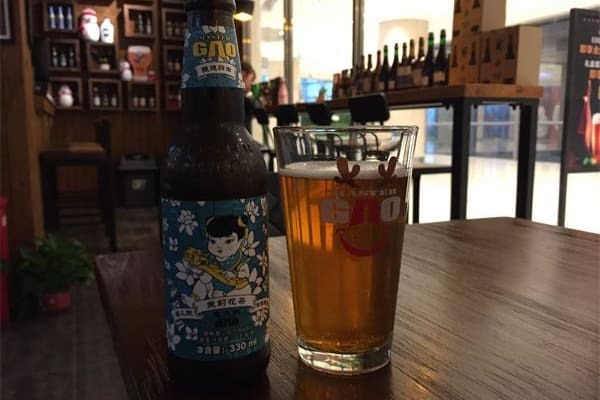 We can see the context of China’s craft beer in the future, and there may be a large brand. We can redefine the product of craft beer, which can be bought in China’s east, west, north, south, restaurants and supermarkets. The taste is not too strong, and the price is not more than twice as expensive as industrial beer. 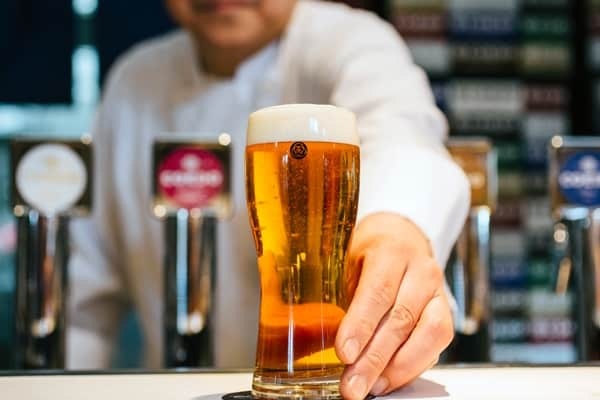 Growth in craft beer has slowed in the United States, but there is still a clear trend in China.With more and more western-style barbecue bars, craft beer bars, boutique supermarkets and convenience stores, craft beer has begun to expand in China.If you still don’t know, it’s not too late to buy a drink downstairs and talk to us after drinking. Maybe you are the next beer giant.